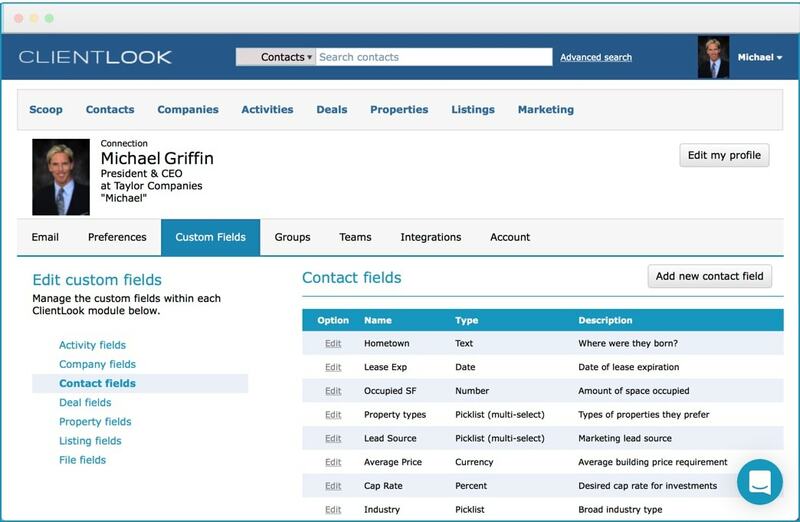 ClientLook comes preconfigured with just everything you need in a CRM. There’s always room for improvement though, which is why you’re able to add unlimited custom fields. Add anything you want to create the perfect contact tracking system.